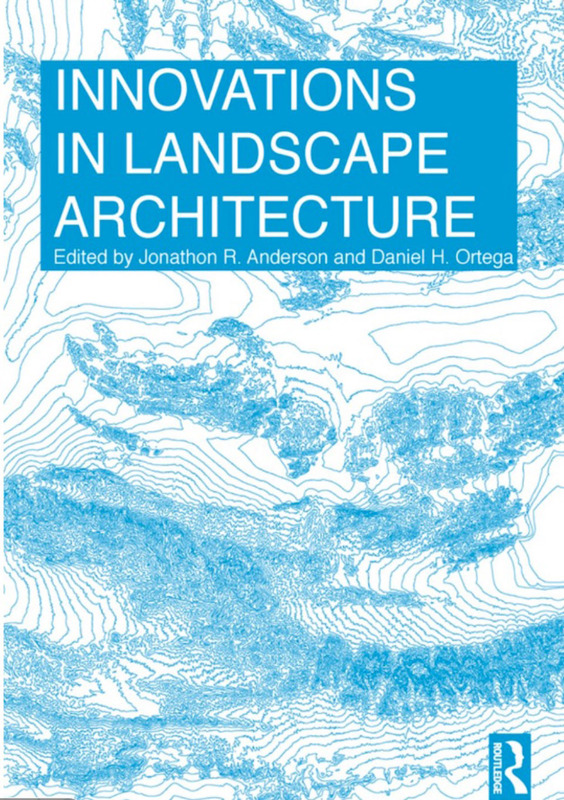 Essay chapter published in Innovations in Landscape Architecture book by Jonathon Anderson and Daniel Ortega (Routledge / Taylor Francis: ISBN 9781138860681 Paperback; ISBN 9781138860674 Hardcover). “This inspiring and thought-provoking book explores how recent innovations in landscape architecture have uniquely positioned the practice to address complex issues and technologies that affect our built environment. The changing and expanding nature of “landscape” make it more important than ever for landscape architects to seek innovation as a critical component in the forward development of a contemporary profession that merges expansive ideas and applications.